For more than a decade, the California Public Employees’ Retirement System has behaved in extraordinarily irresponsible fashion, and now the damage it has done is coming into full focus. 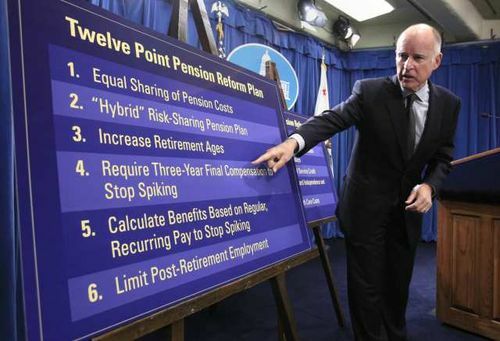 In 1999, CalPERS persuaded the Legislature that a 50 percent retroactive pension increase for most state employees could be given away with little long-term cost to taxpayers. This was predicated on the bizarre notion that the stock market boom of the late 1990s would never end. The giveaway was copied by many local governments.